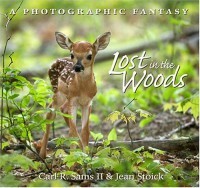 Lost in the Woods is a stunning picture book for children. It falls into both the fiction and non-fiction categories. The photographs are breathtaking. Even the most close-up photos are sharp and show incredible detail. You can see each drop of dew on the tiny caterpillar, and just how soft the young fawn's fur must be. 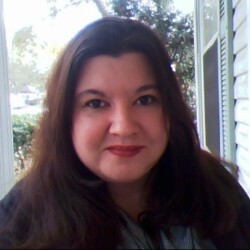 The story is sweet, at times funny, at times suspenseful, and sparks the imagination. There are so many nuances on each page that every time my daughter and I read this book, we talk about something new. The final page encourages children to go back through the book and find various creatures. Lost in the Woods is geared for ages 5 and up, but I think preschoolers will take delight in it, too.